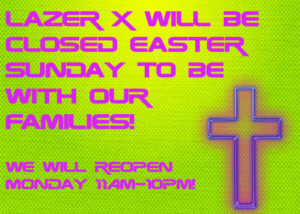 We will be CLOSED Easter Sunday! We will reopen Monday morning at 11am! See you then and have a GREAT EASTER!